As is known, 'Kaashmora', the dark fantasy film directed by Gokul, is set to release on Oct 28. The makers are banking on the Diwali season and the ambitious release will be simultaneous in Telugu and Tamil. 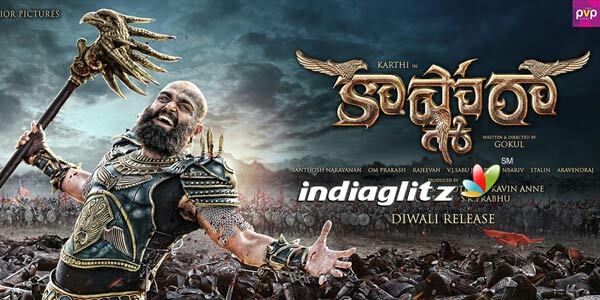 Starring Karthi in the role of a black magician and a warrior (in the flashback), it has Nayantara as a warrior-queen Ratna Madhuri (her role is only for about 30 minutes) and Sri Divya as a researcher who explores the world of evil spirits. Karthi spent 3-4 hours a day for make-up. Made at a mammoth cost of Rs. 60 cr, will be released in about 600 screens across AP and TS. 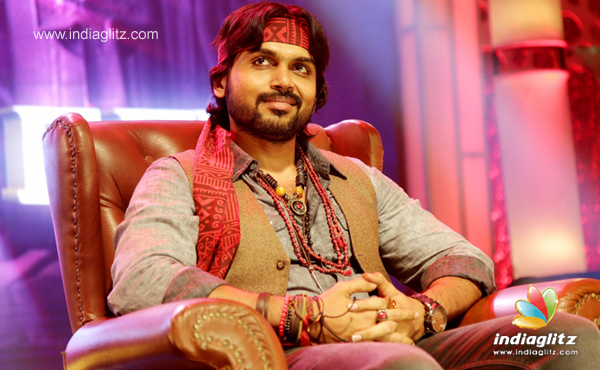 The makers want to cash in on Karthi's craze in the Telugu States. The film will clash with the Dhanush-starrer 'Dharma Yogi'.